A Wise Builder - Here Are 6 Characteristics Of A Strong Christian Woman From Proverbs 31! 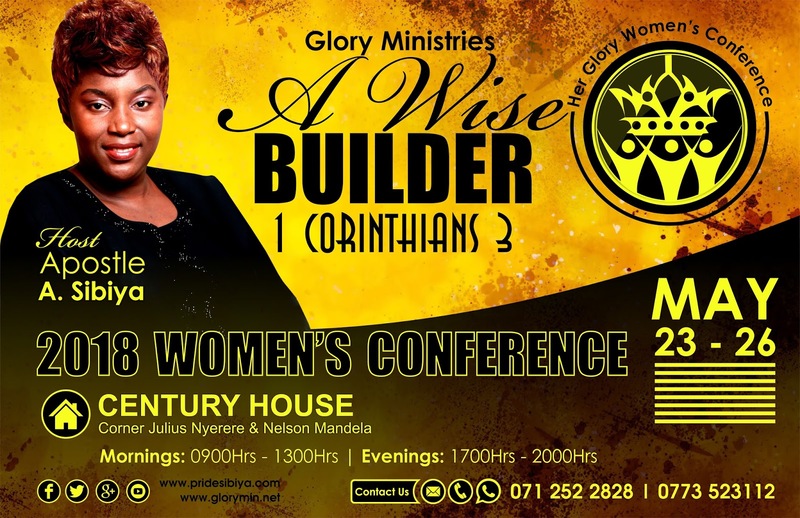 Home Browse Her Glory Women's Conference 2016 Her Glory Women's Conference 2018 Marriage Mega Church Conference A Wise Builder - Here Are 6 Characteristics Of A Strong Christian Woman From Proverbs 31! She is up before dawn for a workout. She fixes lunches and drives the kids to school. She sits in traffic while making phone calls and setting up meetings. She gives all she's got in her nine to five. She collects the kids still answering her WhatsApp business and ministry messages. She helps with homework, runs a midweek connect group for her church, and cooks balanced meals for her family. And at the end of the day she spends time with her husband. All in the span of 24 hours. She is a woman! A mother. A wife ... and a wise builder! Which is why I cringe at the misconception that Christian women should be weak. Weakness will compromise our families and husbands. The world needs strong, godly women. I'm not talking about brute, manipulative, win-at-all-costs strength. I have learned a strong wife comes about through grace. Grace for mistakes and grace empowering her in weakness (2 Corinthians 12:9-10). I am not strong because of my inner ability or will power. I am strong in His grace, in His supernatural power. Biblical women were not weak. Think Esther, Deborah, Jael, Mary and Priscilla. Women who defied the odds, rescued their nation, and changed the world. Strong married women. Then there's the Proverbs 31 woman - the lady we all aspire to. The Proverbs 31wife was strong in all the right places and gives us a blueprint of how to live with strength and honor. If we break down Proverbs 31, we see the six qualities that will make us strong Christian wives. 1. A strong woman is trustworthy. A strong wife will never deceive her husband. She will not go behind his back. Her eyes never wander. She communicates with honesty and truthfulness. 2. A strong woman enriches. A weak wife will not enrich her husband, but drag him down. Her moods and unpredictability will drain him of precious energy. He will resent her, rather than desire her. The world is choking your man. Workplaces are not encouraging or uplifting. Your husband needs a woman who will build him up to be the man of his destiny, a woman who thinks her man is incredible and isn't afraid to show it. 3. A strong woman is energetic. Managing a household takes strength. Bucket loads of it. So take care of yourself. Eat right. Be realistic with your time management. You can be like everyone else - tired - but I get the feeling the Proverbs 31 wife was not like everyone else. She had energy. 4. A strong woman demonstrates dignity. Strength and dignity belong together. A strong woman is the kind of woman worthy of honor, not a weak one. She knows her worth as a child of the Most High God and operates out of that revelation. 5. A strong woman is fearless. Fear is crippling. It paralyzes hearts and destroys destinies. A strong woman does not bow to fear. 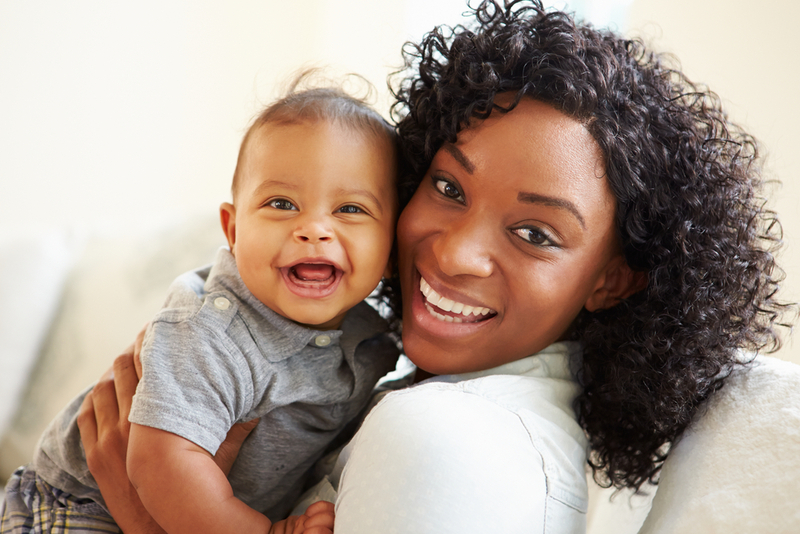 A strong wife believes the best about her husband and children. She always hopes and perseveres until the end. 6. A strong wife is virtuous. Strong women are often depicted as manipulating, seductive, and vengeful. A strong, godly woman is none of those. She is kind, considerate, and moving forward. She does not rely on charm to get her way. She does not need to push or throw her weight around. It seems as though women who get all the glory use their assets to their advantage. But you - a strong Christian woman - you are virtuous and capable. You are a woman deserving praise and adoration. Your husband and children know the gift they have in you. They are blessed by your strength. The world needs strong women. Your husband needs a strong wife. Your children need a strong mother. So be one. Sarah Coleman is an Australian wife, mother and Senior Pastor. Download her free eBook, Be Amazing: You Know You Want To and read more of her thoughts at sarahcoleman.com.au. REMEMBER THAT HER GLORY WOMEN'S CONFERENCE IS JUST AROUND THE CORNER!! For More Information Please Contact: 071 252 2828 | 0773 523112. Apostle Anna T. Sibiya Profile: Apostle Anna T. Sibiya is a Zimbabwean gospel minister and relationship coach whose hallmark prophetic insights have been instrumental in believers quest to navigate the critical and pressing issues of our times. In an effort to capture her multifaceted roles, Apostle Anna Sibiya is affectionately known as "Mother General" in Glory Ministries circles where she is senior pastor together with her husband, founder of Glory Ministries (www.glorymin.net) Apostle P. Sibiya (www.pridesibiya.com). She has been a shining role model to women especially on the delicate issue of balancing church commitments, family relations and career responsibilities. At various platforms, Apostle Anna Sibiya has inspired, uplifted and empowered ladies at every age and stage in life, be it at home as a spouse and parent, in church as a believer and leader, in the community as a citizen, relationship wise and in the workplace as a leader or employee. She is a mother to three beautiful daughters and a successful entrepreneur who heads an events management company, Life Moments.